Details on the handset that will take us back to a simpler time have been released. Nokia has released details on pretty much everything you could ever need to know about its newly-revamped 3310 handset, which will be hitting shops sooner than you think. 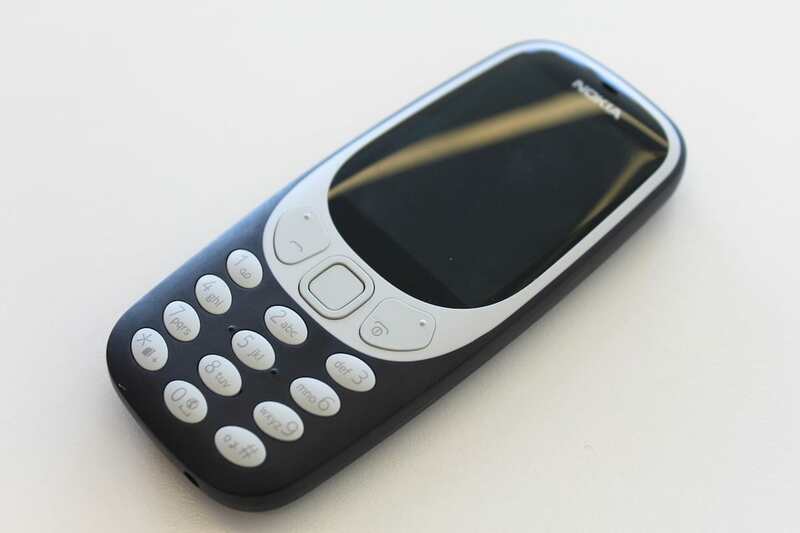 Pledging to take users back to a simpler time, before touch screens when Snake was your go-to mobile game and batteries stayed charged for anywhere up to a week, news of the Nokia 3310’s return has been warmly received by fans and technology nostalgics alike. 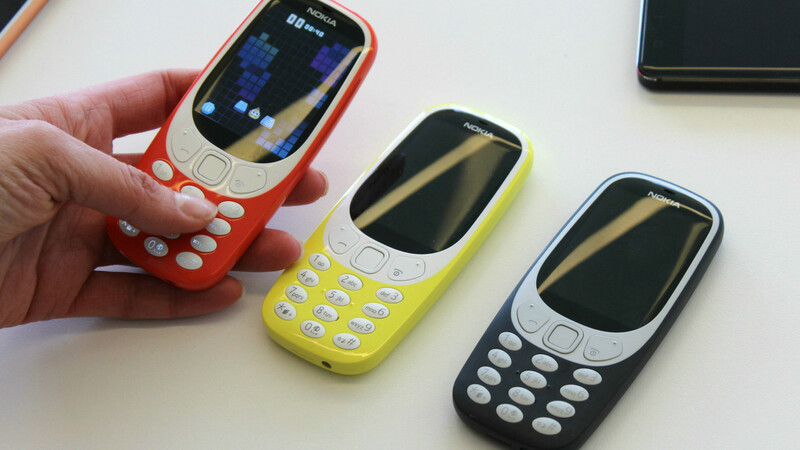 What’s The Battery Life Like On The New Nokia 3310? One of the big selling points on the old Nokia 3310 was the phone’s impressive battery life, so the first bit of good news is that this updated model boasts a similar lifespan. The phone is designed to be powered for around 22 hours of talk time, while it can go anywhere up to a month on standby without running out of juice.